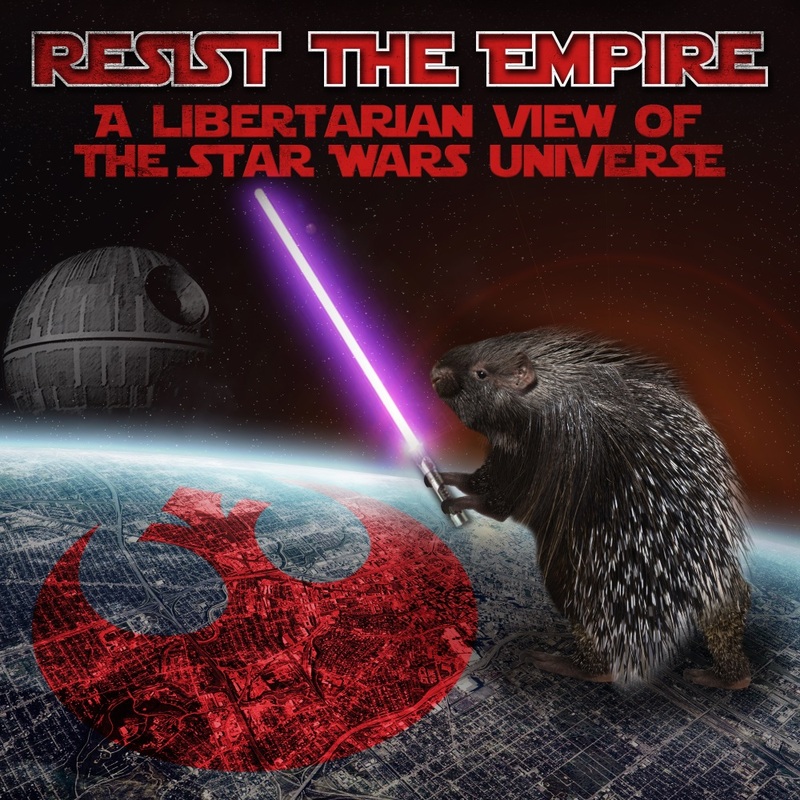 A libertarian view of the Star Wars universe. Brian McQuade was born and raised in Salem County, New Jersey. Through tireless hours of video gaming, watching Star Wars and living life the way he damn well pleases (so long as it wasn’t infringing upon the rights of others), he’s honed his skills to become the Libertarian Jedi. Resist The Empire – Will Disney’s Streaming Service be the Dume of Netflix?